A mandatory requirement has been announced in Lithuania to register all pigs by 15 September. Registration will be free of charge. It is one of immediate measures prepared by the Ministry of Agriculture in cooperation with the State Food and Veterinary Service. It is hoped that additional measure plan will help prevent the spread of African swine fever. "We have to take care of ourselves. We cannot wait for the European Commission's decisions, as we have to act here and now. Compensations will help farmers but will not solve problems, thus additional measures are needed," Virginija Baltraitienė was quoted in the Agriculture Ministry's statement to the press. Representatives of the Agriculture Ministry, veterinary and other institutions have unanimously agreed that mandatory free registration of pigs will have to be carried out from 20 August to 15 September. It will be conducted by doctors of the territorial State Food and Veterinary Service branches together with specialists of local parishes. They will visit all farms and assist farmers filling in the necessary registration forms. "Registration of pigs is not a novelty. Such requirements were applied in the past. 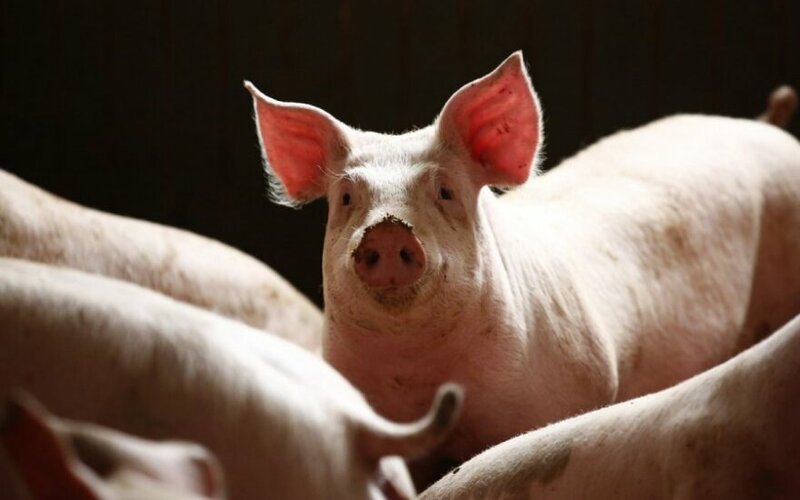 However, as African swine fever erupted, we will have to monitor the process more closely in order to obtain more accurate data on the changes of pig numbers," noted Rimantas Krasuckis, Director of the Agricultural Production and Food Industry Department of the Ministry of Agriculture. Pig farmers have to register pigs, their herds and locations where they are kept. Data will have to be updated every quarter. Lithuania, Latvia, Estonia and Poland intend to address the European Commission to allocate additional support to fund laboratory testing and preventative measures.